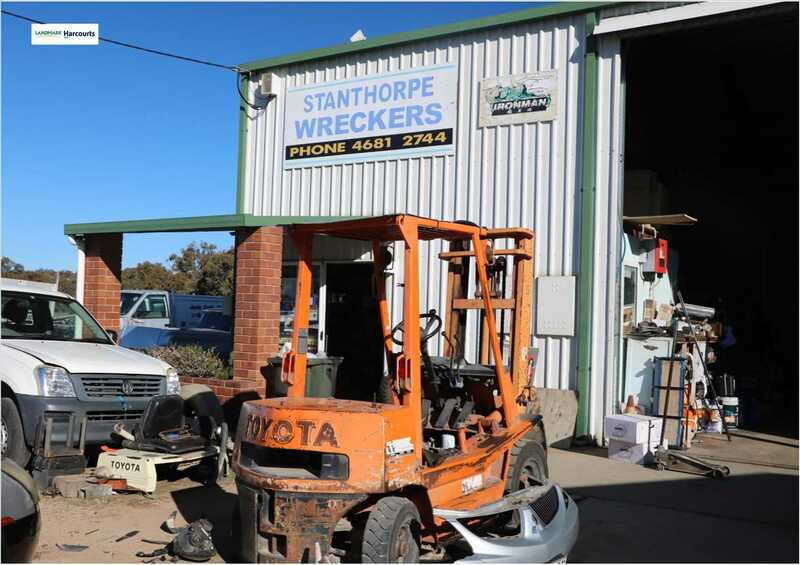 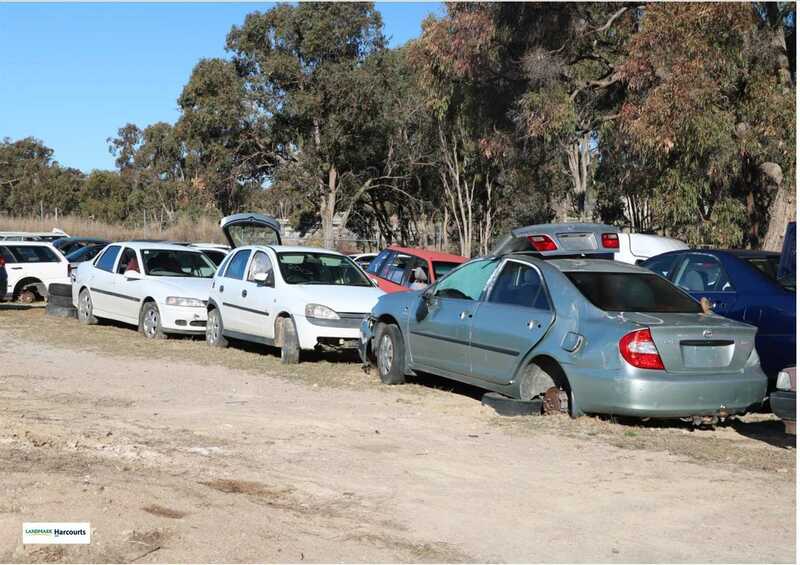 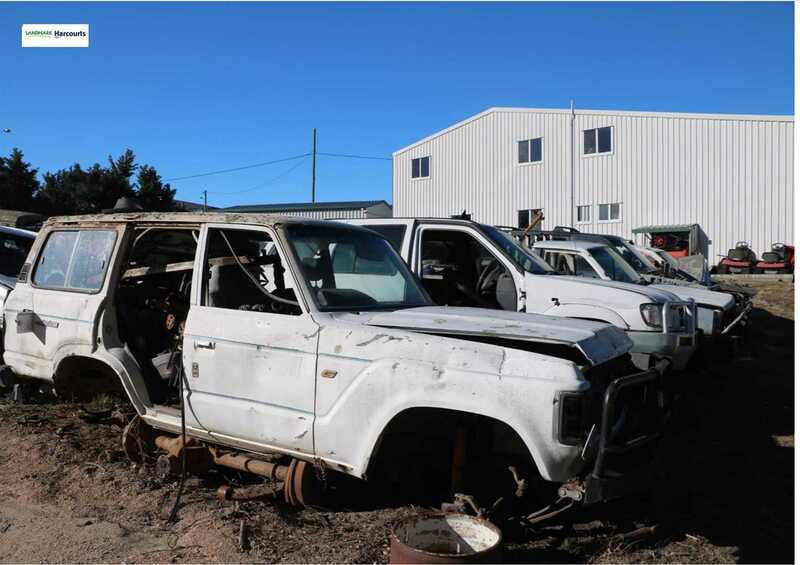 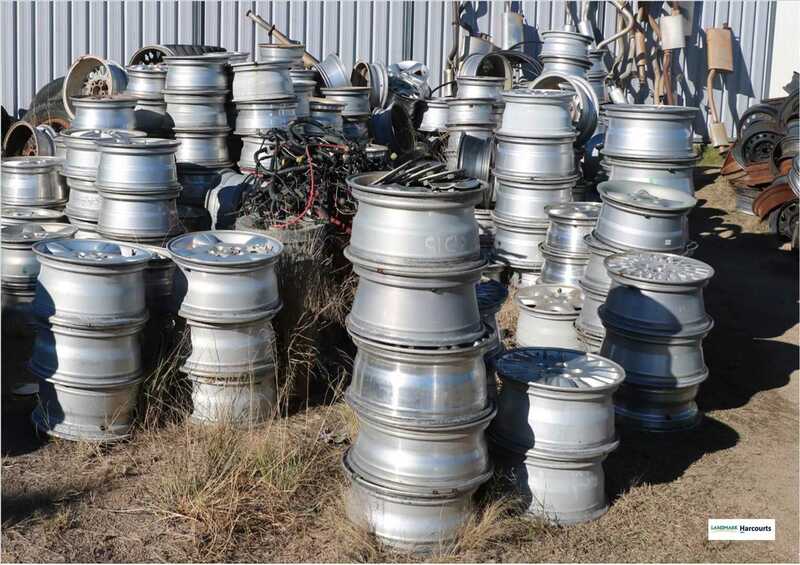 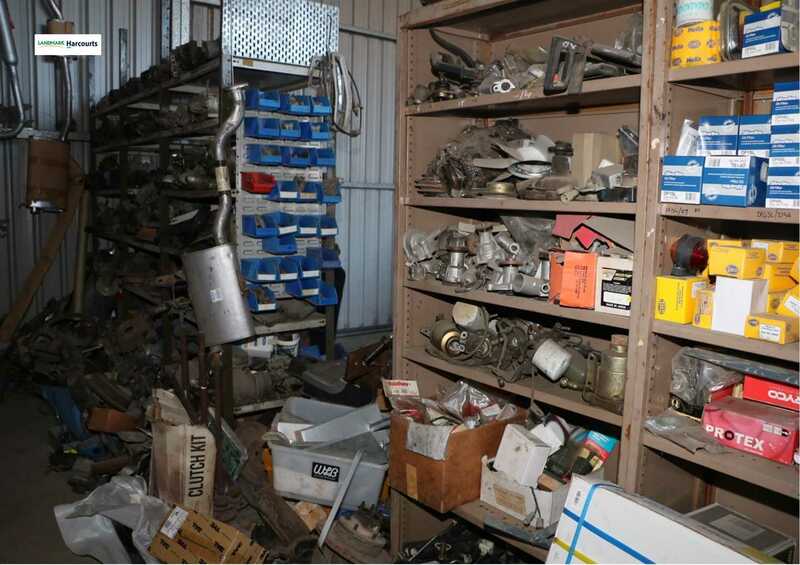 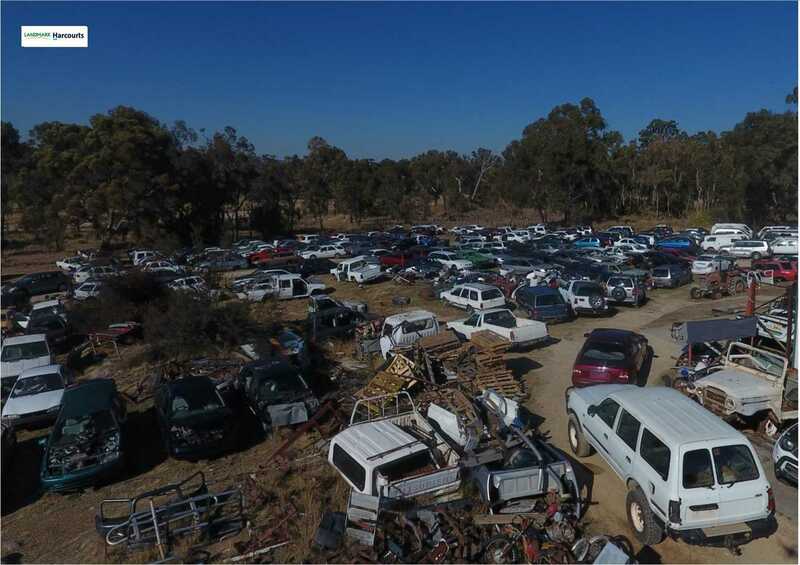 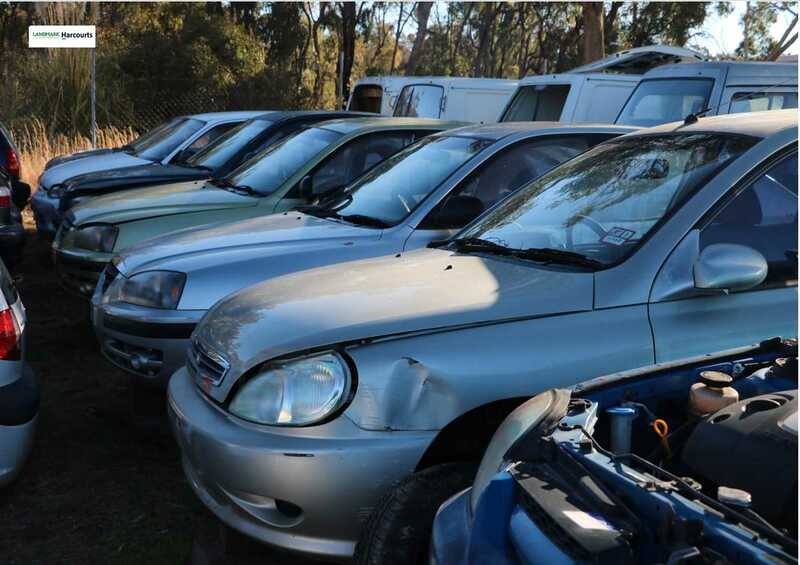 For sale we have on offer Stanthorpe Wreckers. 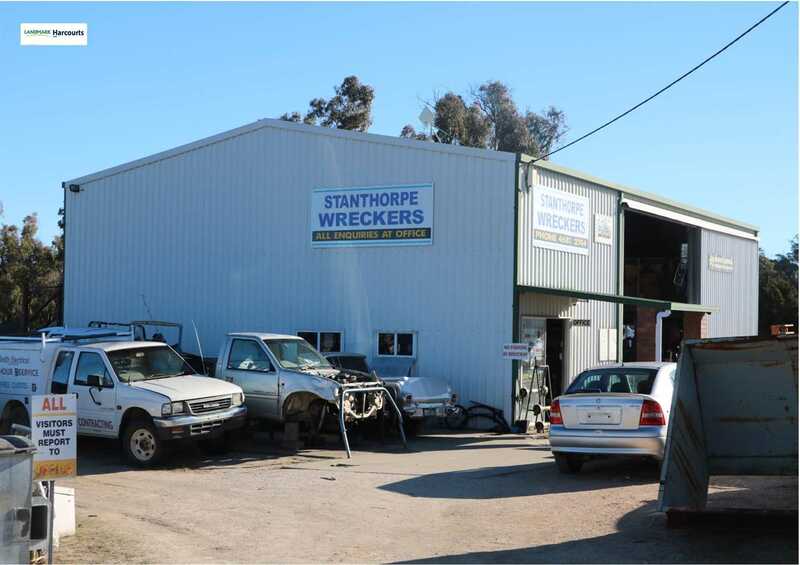 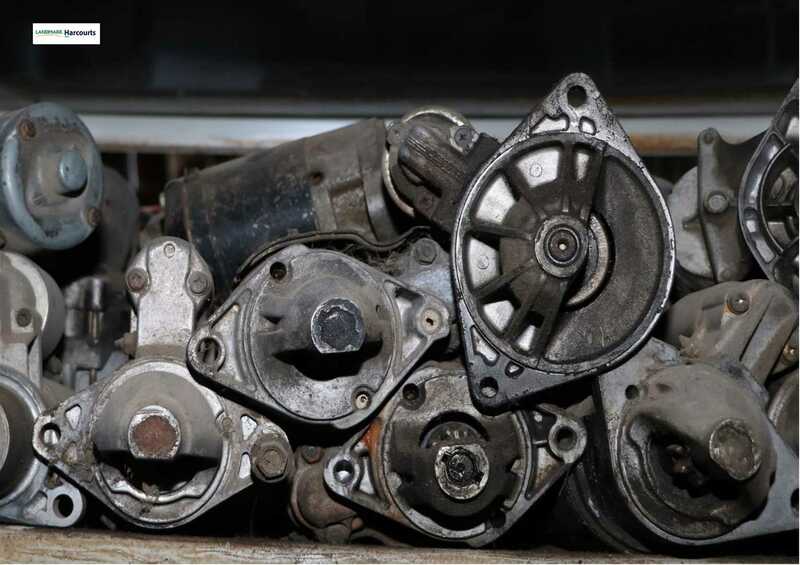 If you love cars, are a mechanic, or are just looking for a great business venture then this could be for you. 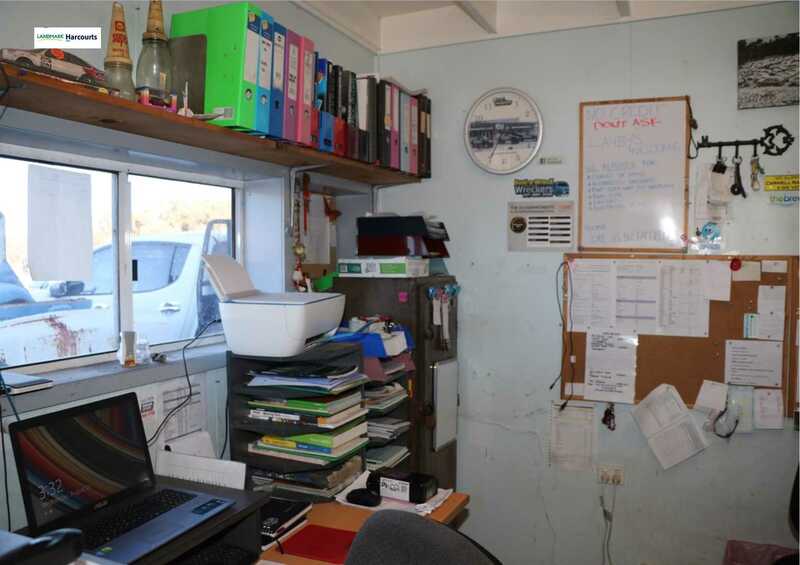 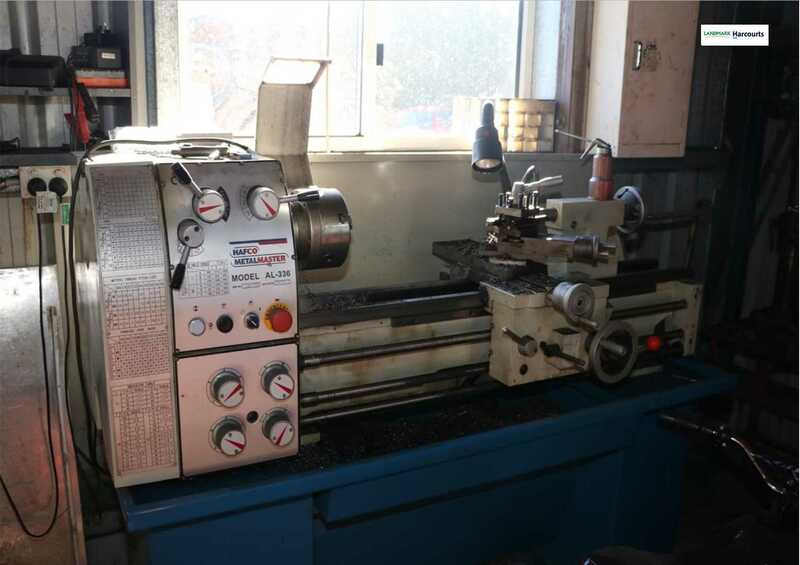 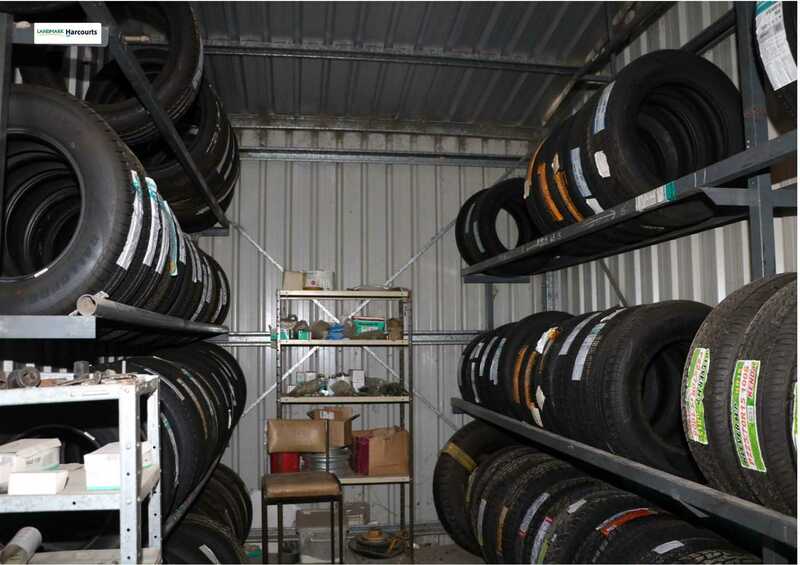 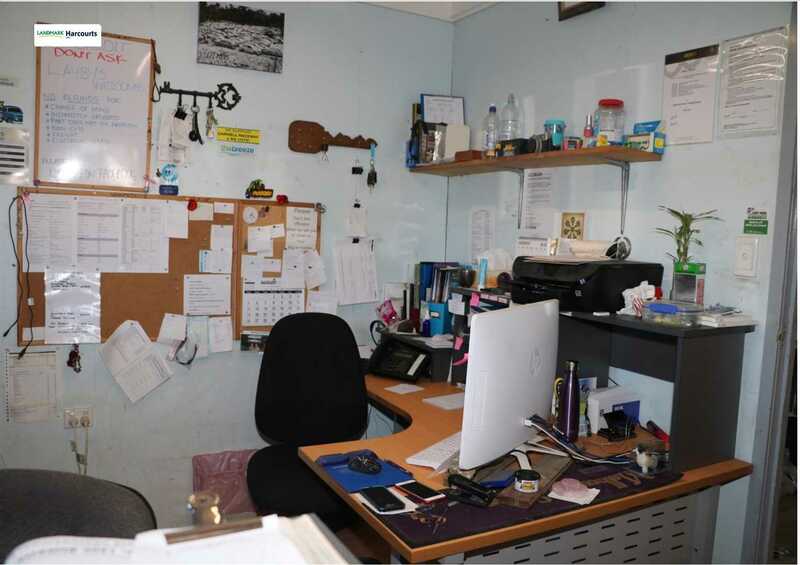 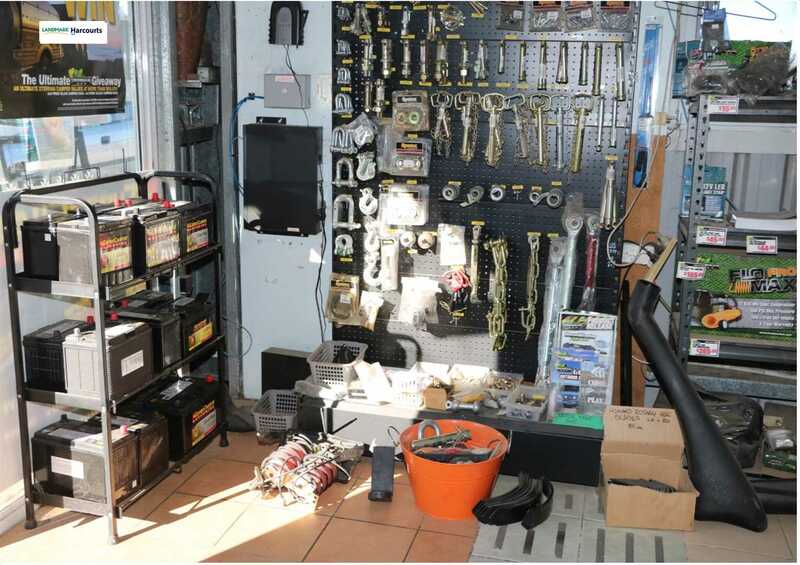 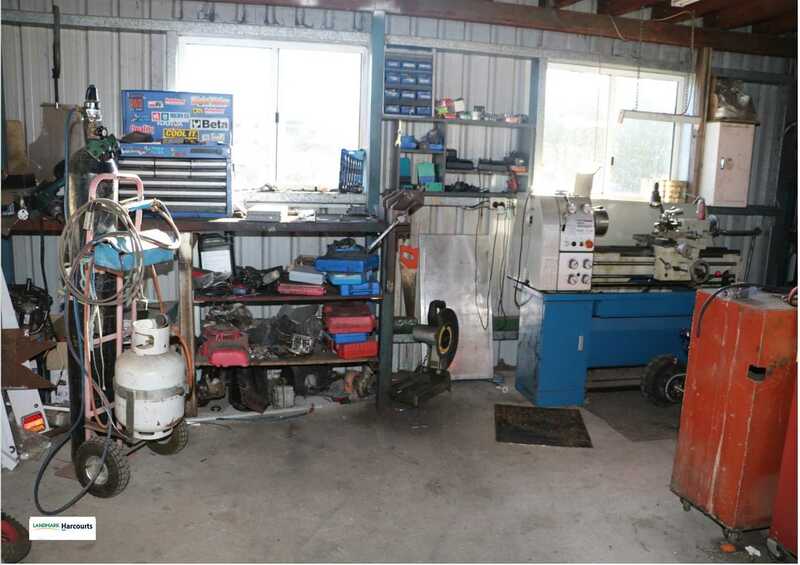 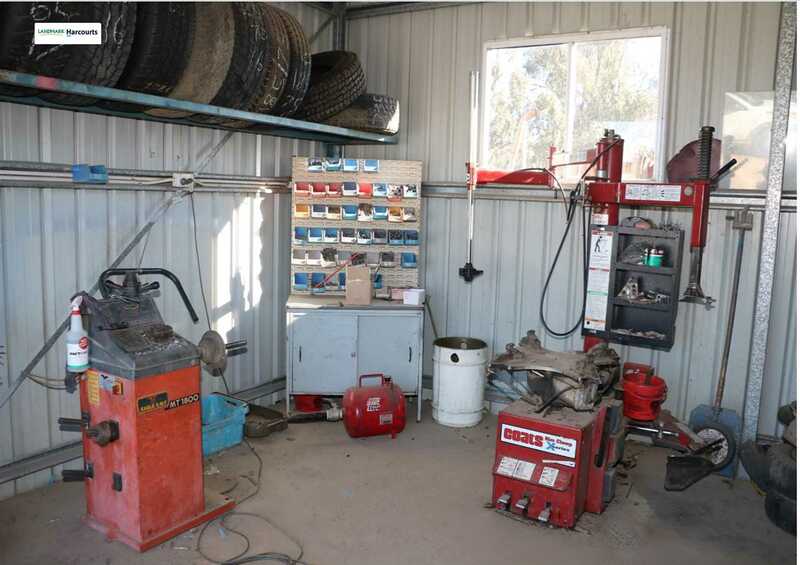 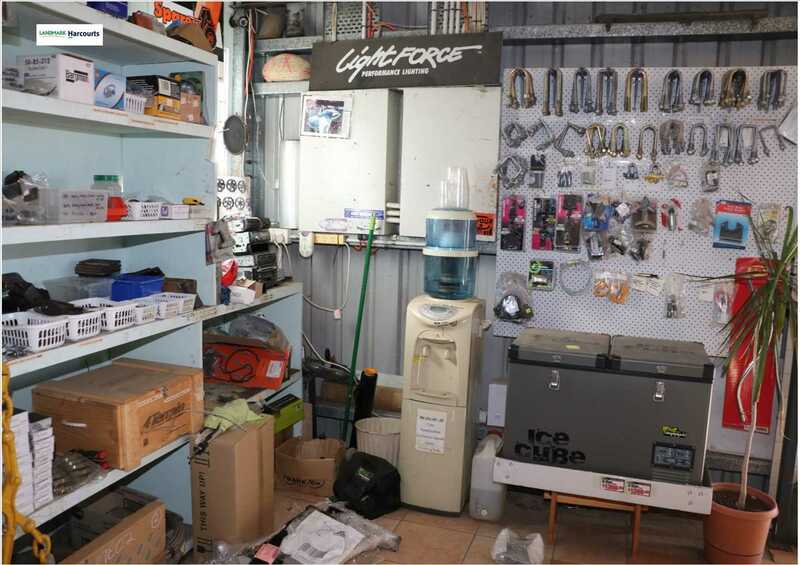 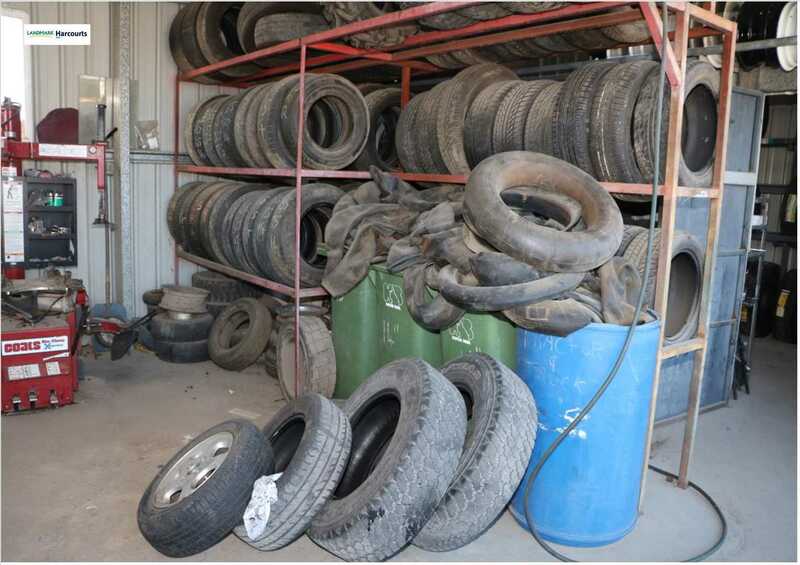 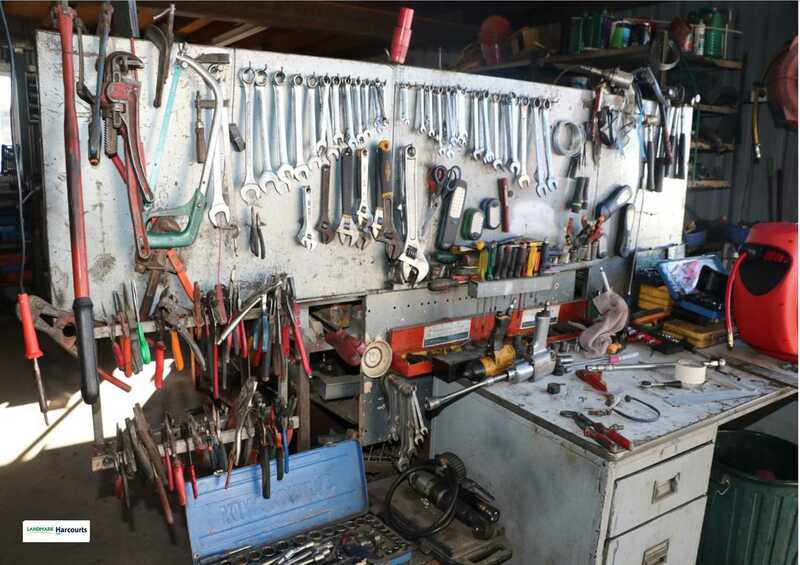 Large leased premises with mechanical workshop, office, sales section, tyre fitting service and parts galore. 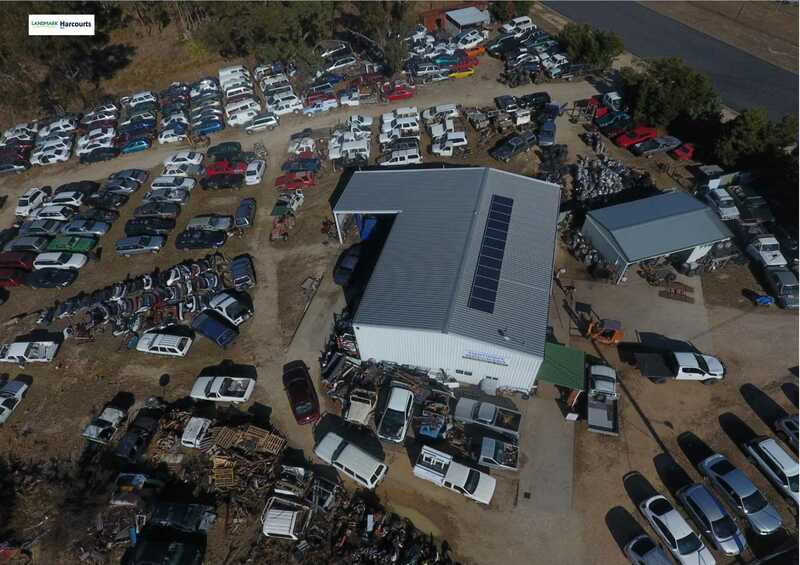 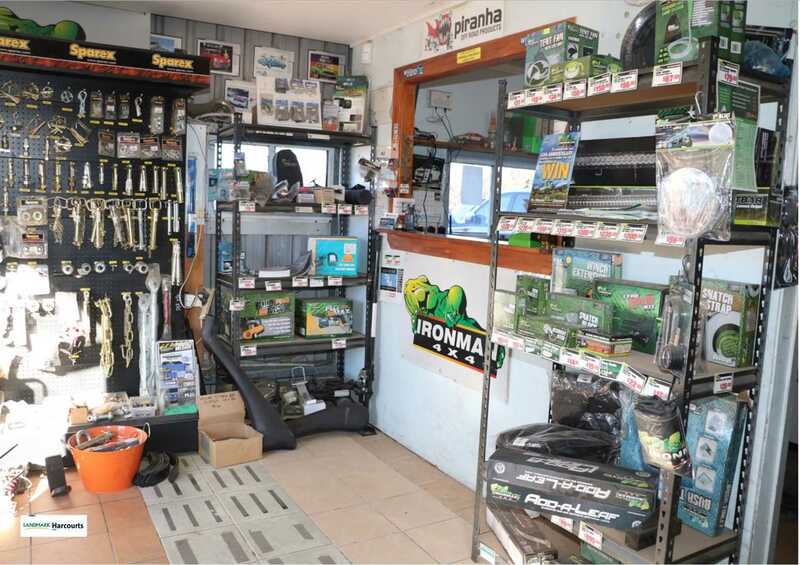 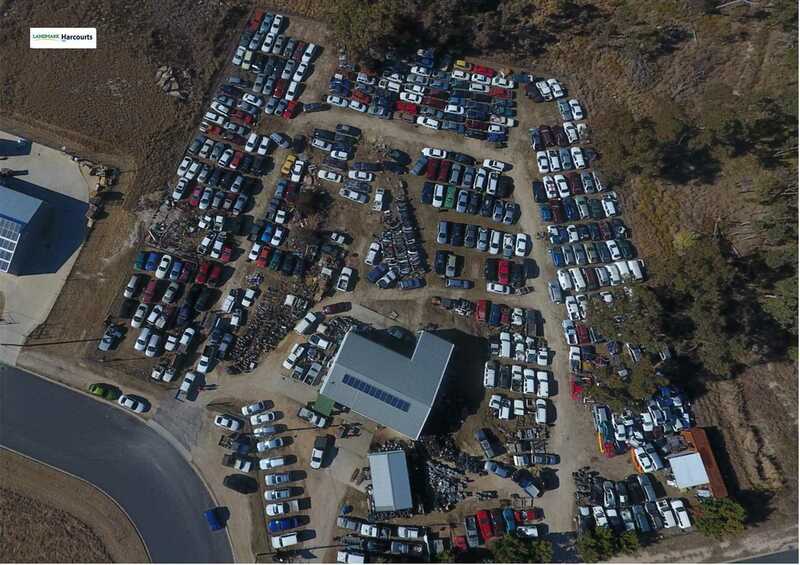 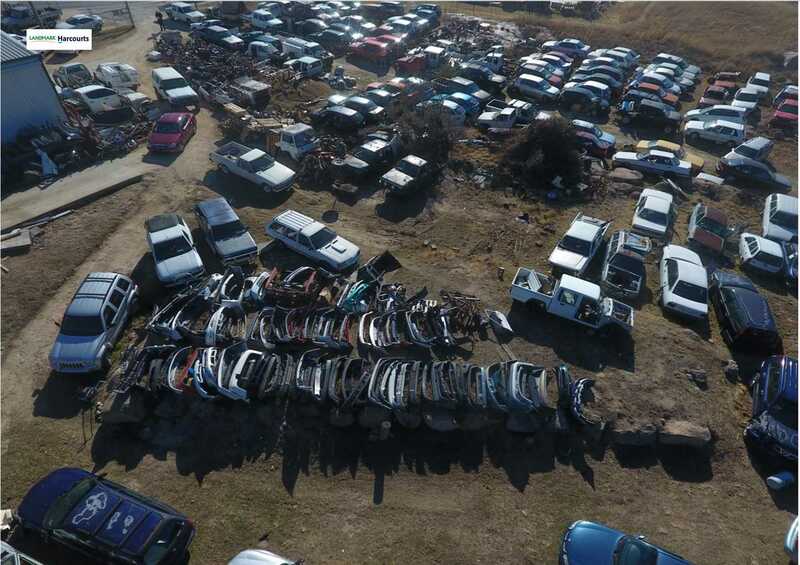 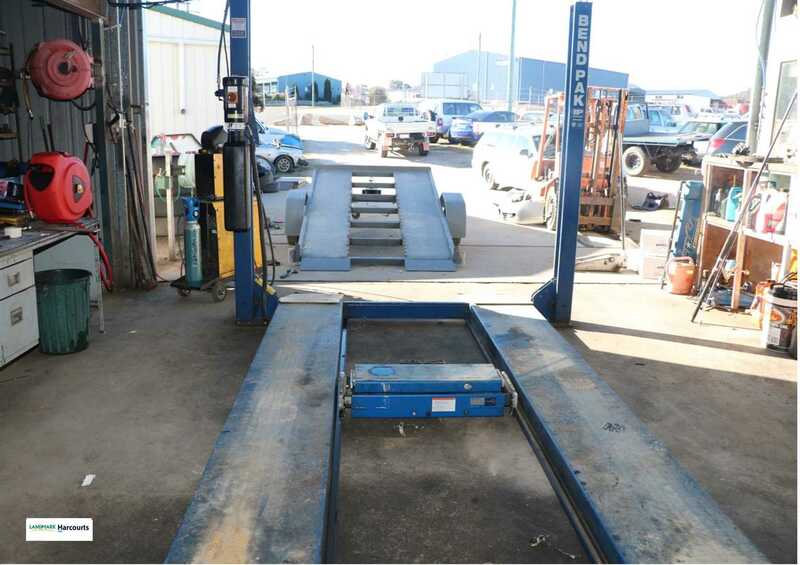 Ideally located right on the edge of town this business has a lot to offer including the odd sale of used vehicles. 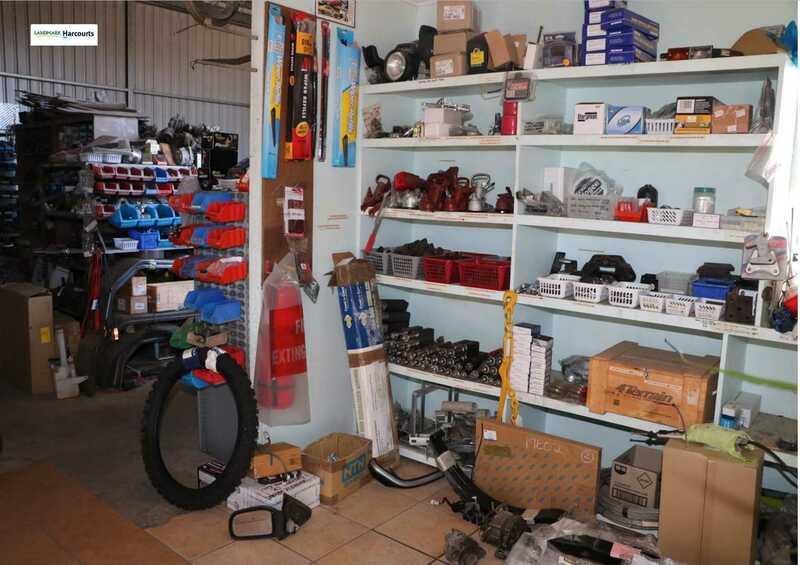 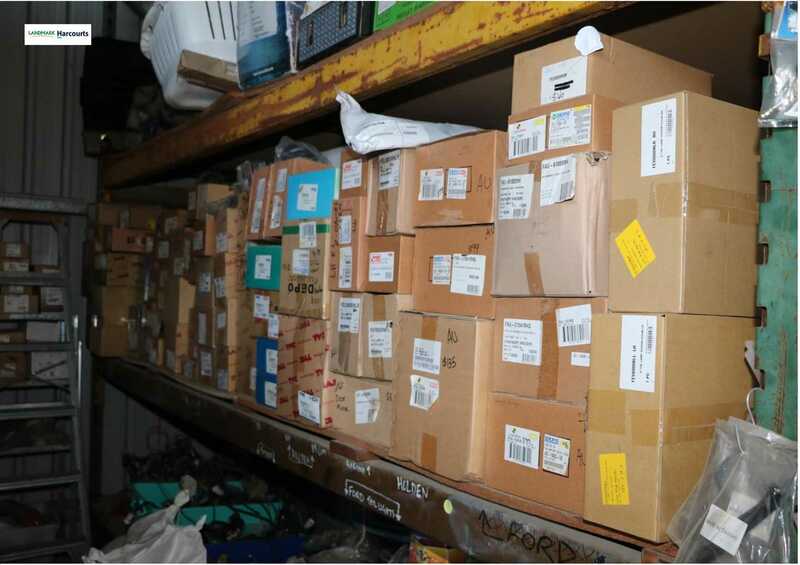 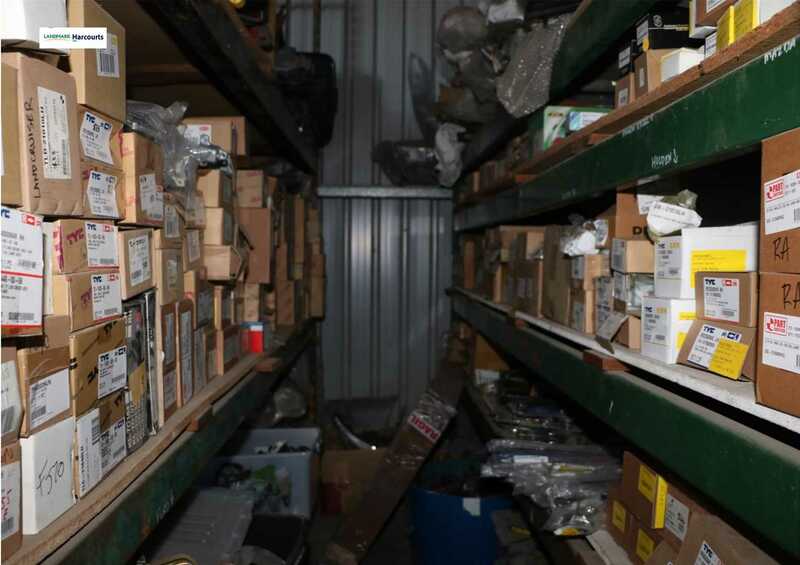 They are also agents for 4x4 parts and accessories. 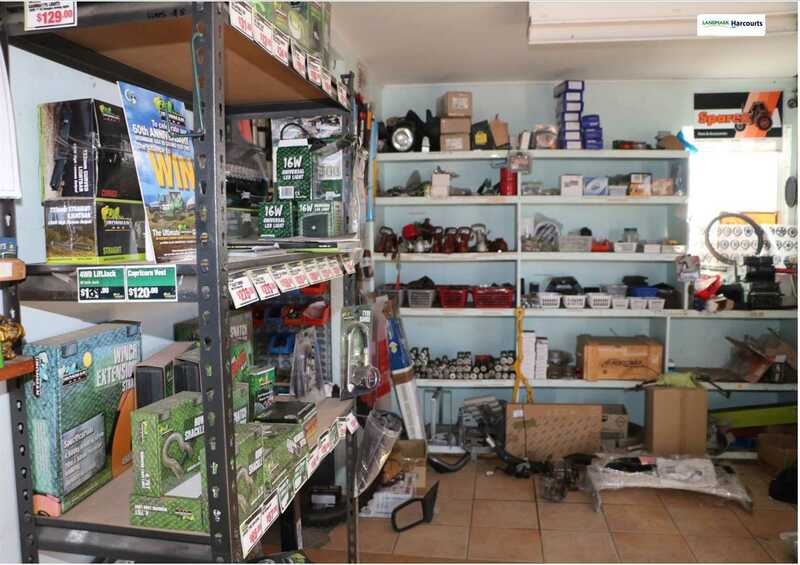 This is a WIWO sale. 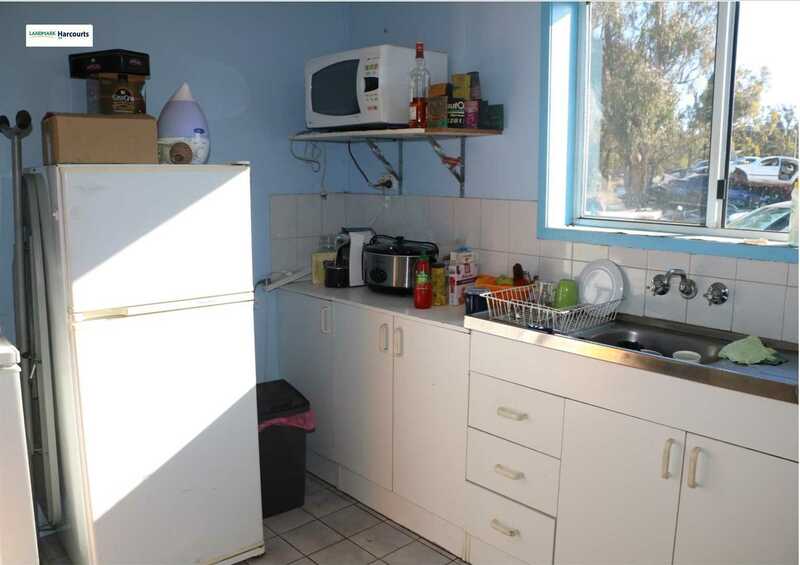 Everything is included and there is just too much to list so an inspection is a must. 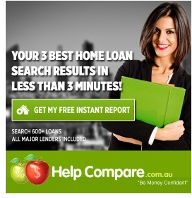 Financial information available upon signing of a Non-Disclosure & Confidentiality Agreement. 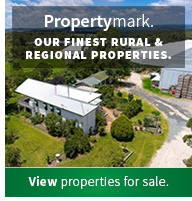 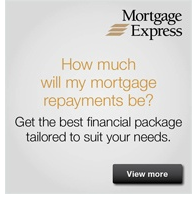 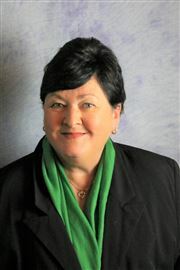 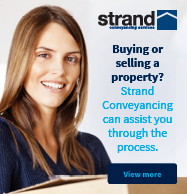 Ventures are keen to move onto other things so will consider all reasonable offers.